The world’s largest social network today announced that it will launch OpenCellular, a mobile infrastructure platform designed to lower barriers to entry for would-be providers of internet service to the developing world. OpenCellular, in essence, is designed to be a customizable base chassis for a wireless access point, able to connect devices using 2G, LTE or even Wi-Fi. Facebook said that the emphasis in the design process was on keeping the design as modular and inexpensive as possible, as well as making it easy to deploy. The system can handle both open-source and commercial cellular stacks, work as either a simple access point or a full network-in-a-box, and take power from PoE, solar, DC and internal and external batteries, and Facebook said that both the hardware design and the software running on OpenCellular will be made open-source eventually, though it did not specify a date. 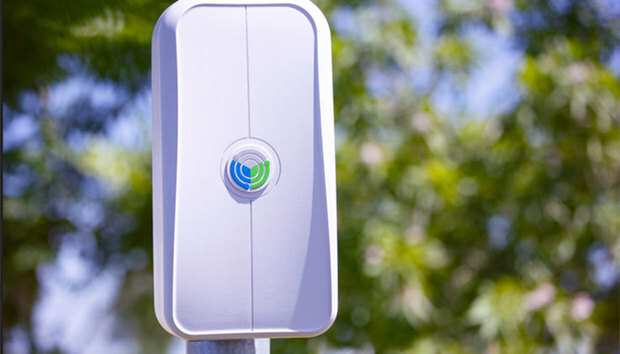 In any case, Forrester Research vice president and principal analyst Jeffrey Hammond said OpenCellular looks to be the terrestrial end of Facebook’s plans for spreading internet access around the world. Critically, he told Network World the open aspect of the project means that it could help make OpenCellular compatible with more endpoints. This project to provide internet access to the underserved, he added, is not a wholly altruistic endeavor. More internet users mean more customers for Facebook’s service, which means more viewers for the ads that power the network’s bottom line.